Randomness is the lack of pattern or predictability in events. 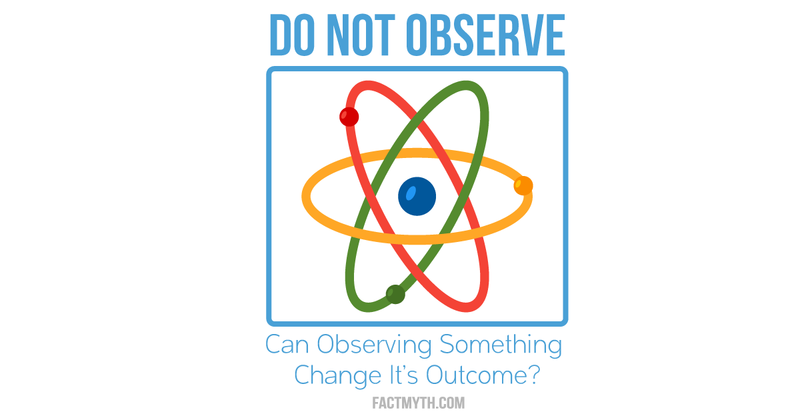 Only certain sub-atomic phenomena are actually random (although this is debated). Neither humans nor computers are capable of random behaviors. 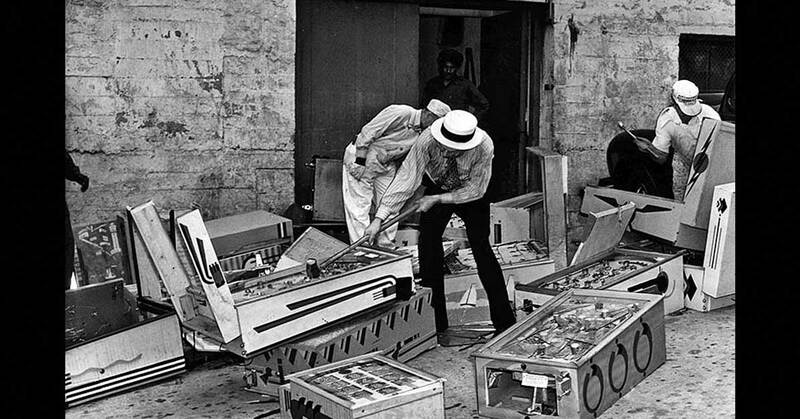 Between the 1940s and the 1970s pinball used to illegal in parts of the United States. 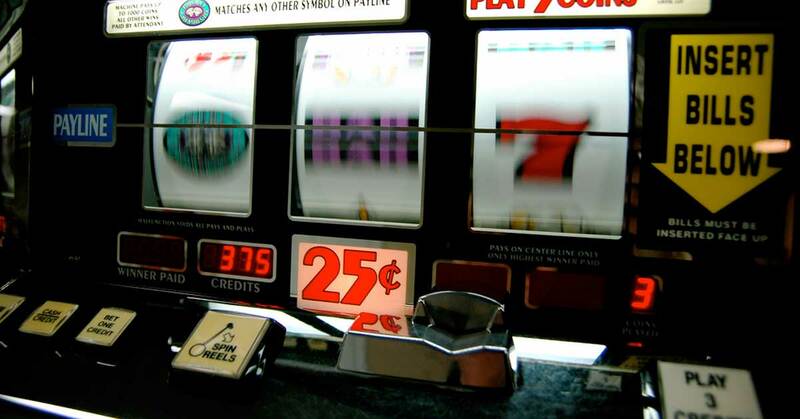 It was thought of as a gambling “game of chance” and was caught up in the post-prohibition push-back against gambling. 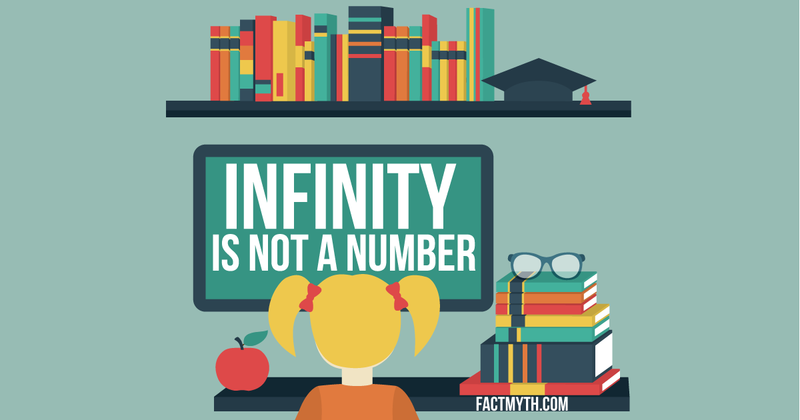 Infinity (∞) isn’t a number, it’s a concept. It describes something that can’t be expressed by a “finite” natural or real number. 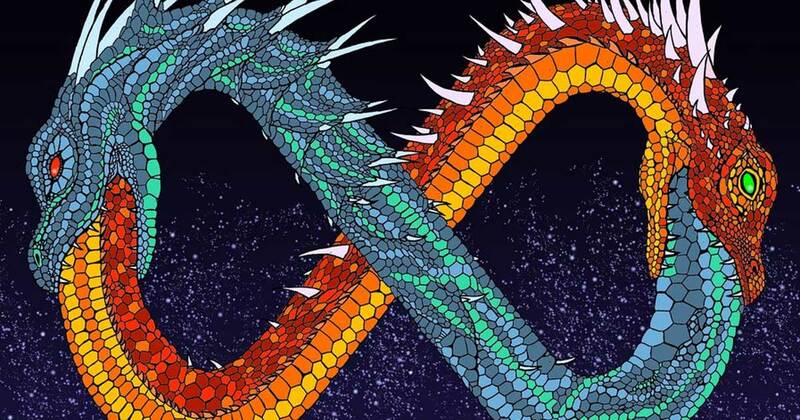 There are different types of infinity (∞) which differ by size, countability, “flavor” and more. Most types have practical real world applications. 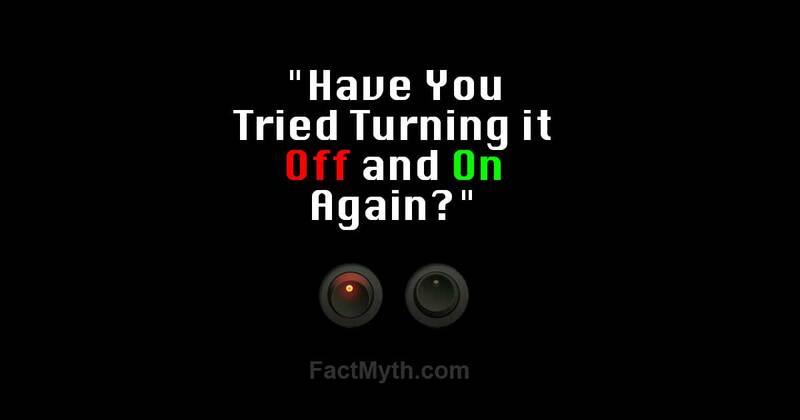 Toggling the power (resetting / restarting) tends to fix electronic devices (hardware and software). It brings the device back to a “fresh state”. 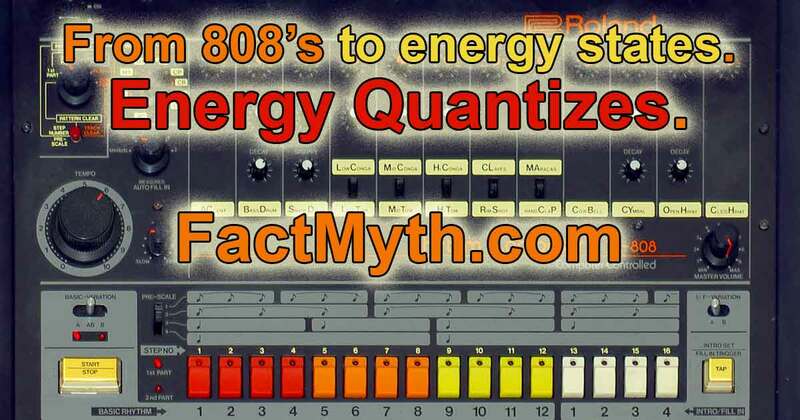 Most electronics are state-based machines. Past results of random independent events, like a coin flip, don’t affect future results. 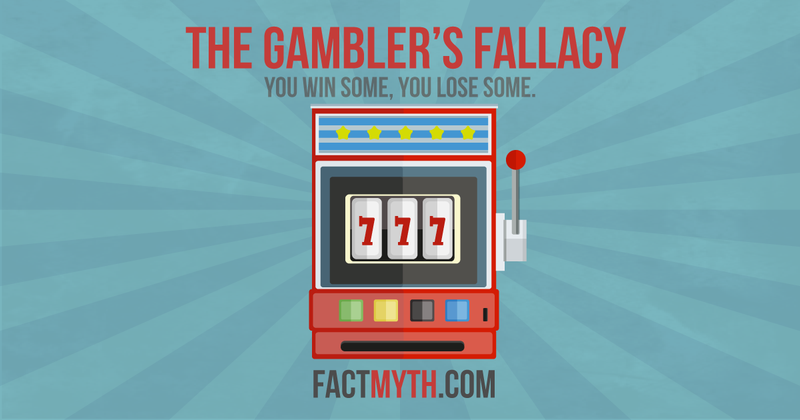 The mistaken belief that past results affect future results is known as “the Gambler’s Fallacy” (AKA the Fallacy of the Maturity of Chances, or the Monte Carlo Fallacy). 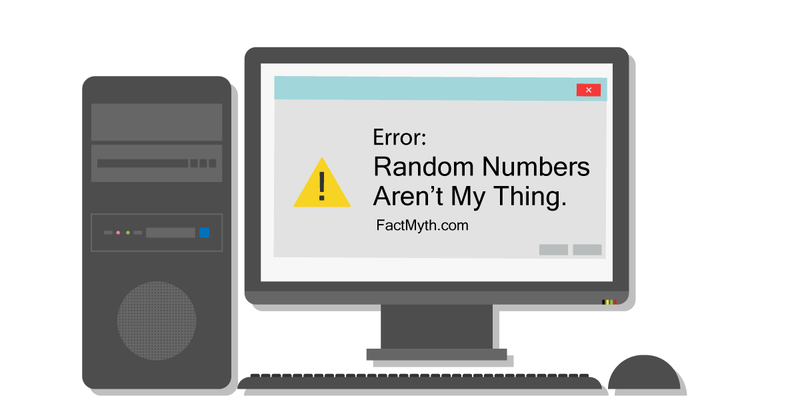 In the purest sense, computers can’t generate truly random numbers; they generate pseudo-random numbers based on a programmed algorithm instead.